Product prices and availability are accurate as of 2019-04-15 02:13:19 UTC and are subject to change. Any price and availability information displayed on http://www.amazon.co.uk/ at the time of purchase will apply to the purchase of this product. 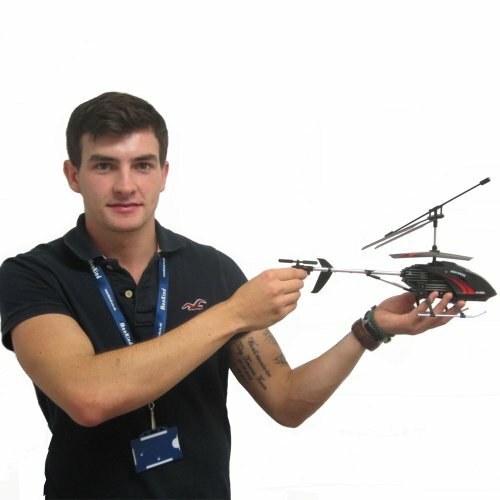 You've just bought a new RC helicopter, you've got it out the packaging, its up and flying and then..... it breaks! Typical. 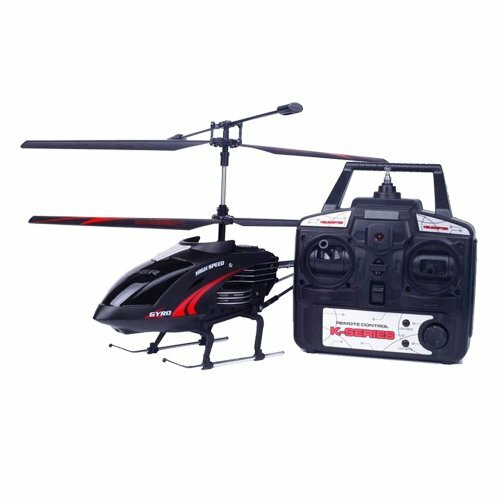 So why not get a chopper that can actually stand the test of time and try our Almost Indestructible Helicopter which is made from a high quality material that ensures your copter is less prone to damage. The helicopter remote has a button that lets you quickly change between speeds and a light switch that initiates the headlight on the front of the copter so you can fly through the darkest of places. 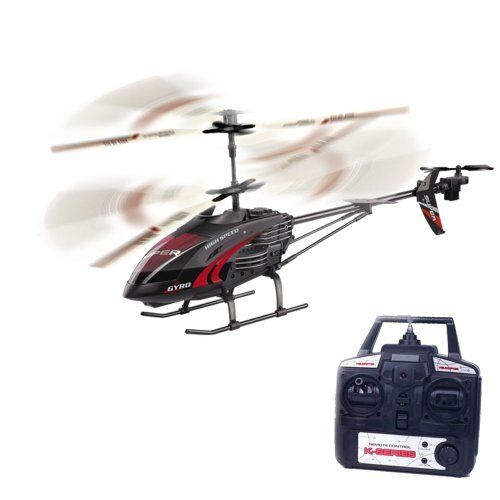 Move your Almost Indestructible Helicopter in a variety of directions including forward/backwards, up/down, left/right and even make your copter hover and spot land on command. If you've got any mates with one of our Almost Indestructible Helicopters then fly yours with them and see which chopper is left standing!